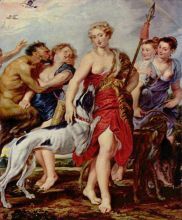 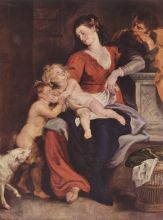 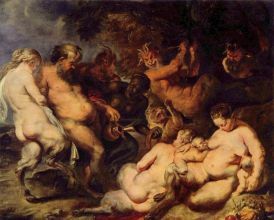 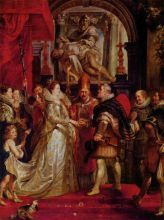 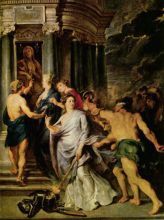 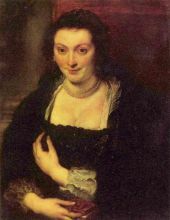 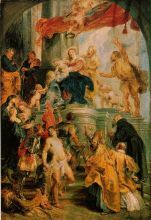 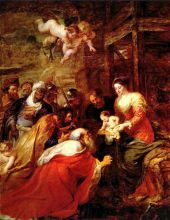 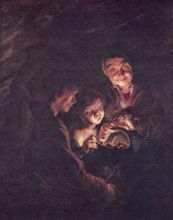 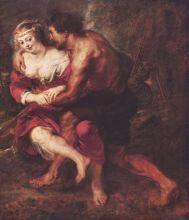 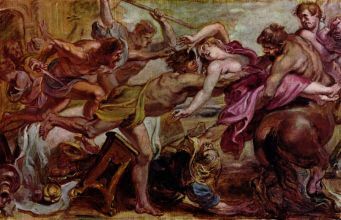 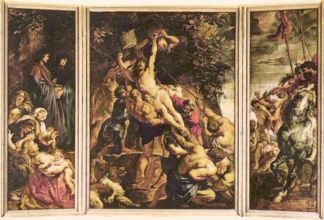 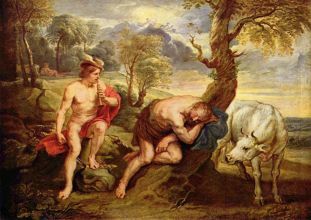 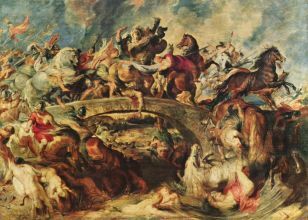 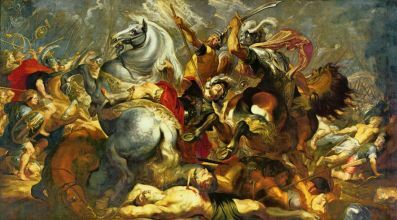 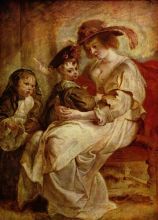 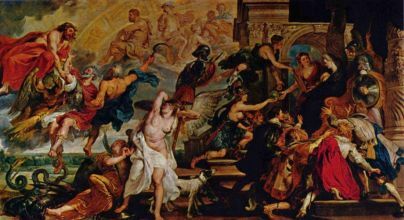 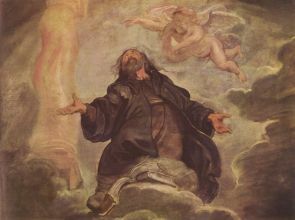 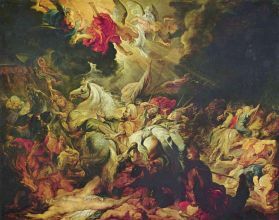 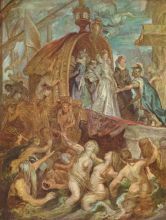 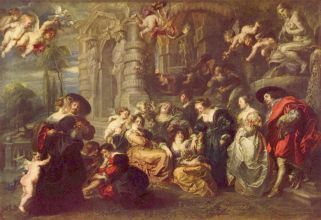 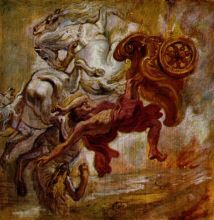 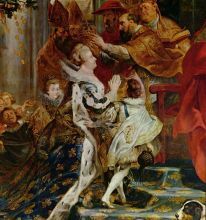 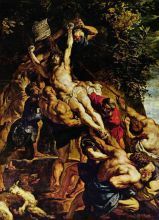 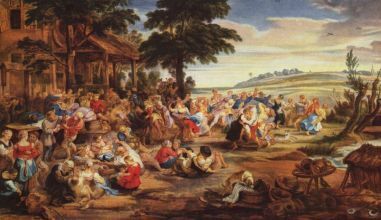 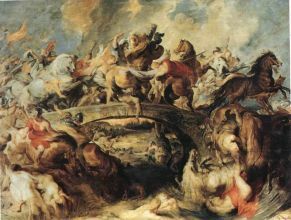 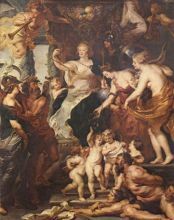 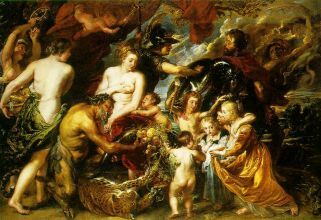 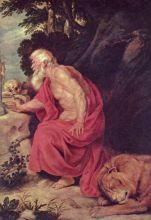 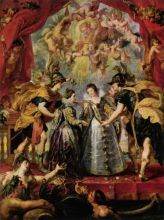 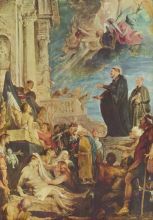 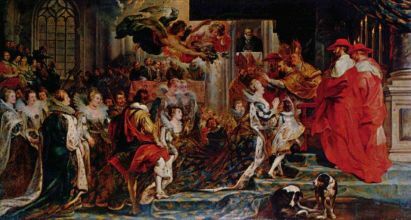 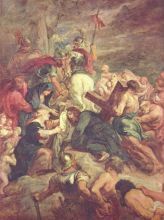 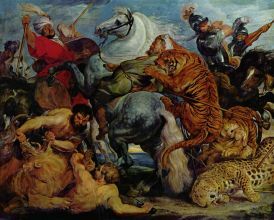 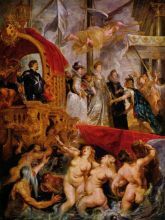 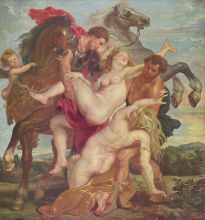 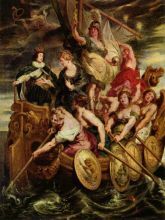 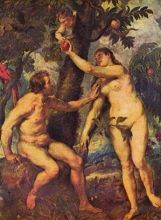 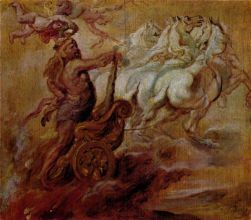 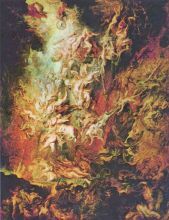 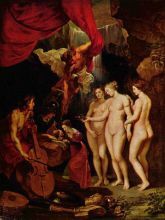 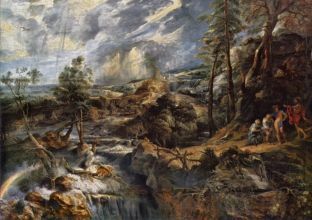 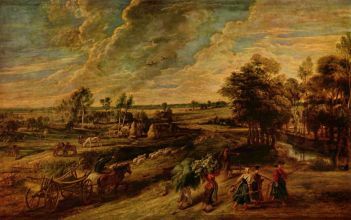 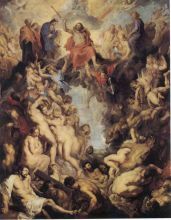 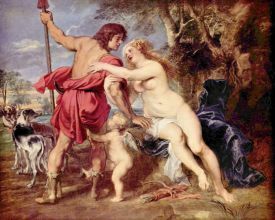 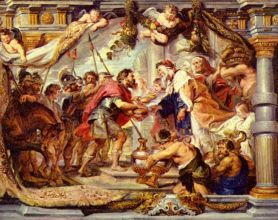 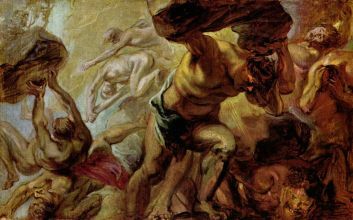 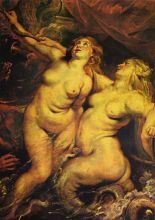 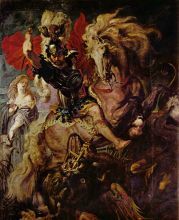 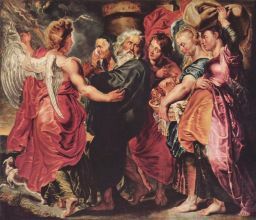 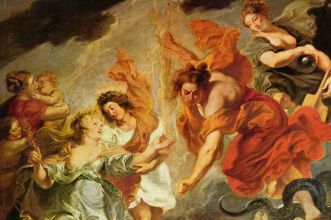 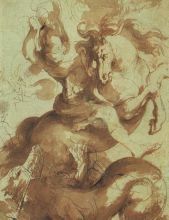 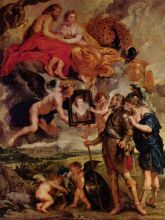 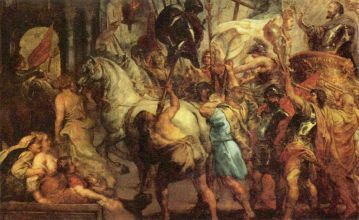 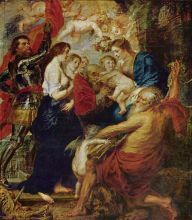 Peter Paul Rubens (June 28, 1577 – May 30, 1640) was a prolific seventeenth-century Flemish and European painter, and a proponent of an exuberant Baroque style that emphasized movement, color, and sensuality. 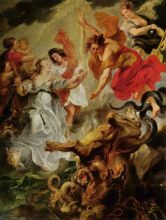 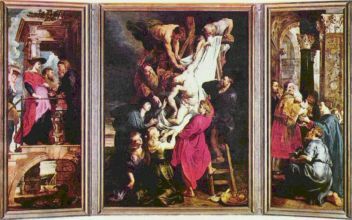 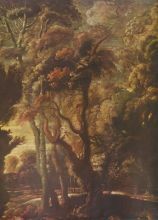 He is well-known for his Counter-Reformation altarpieces, portraits, landscapes, and history paintings of mythological and allegorical subjects. 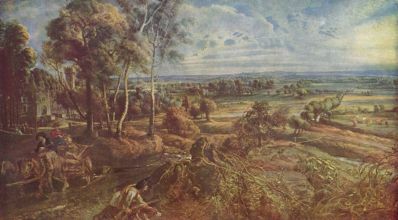 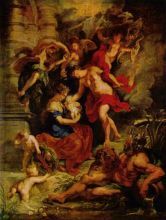 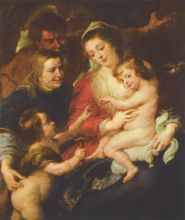 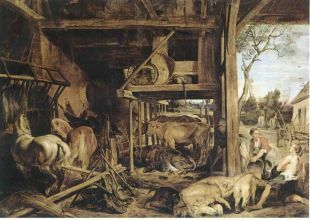 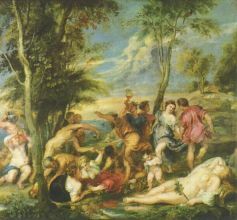 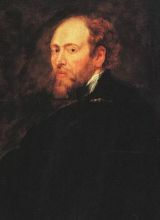 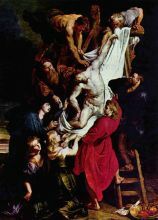 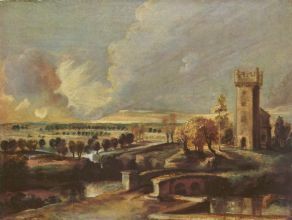 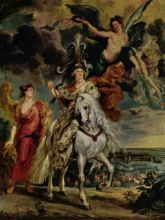 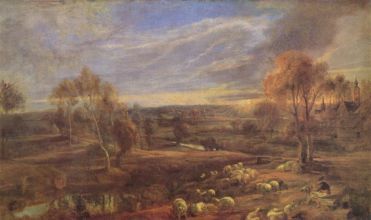 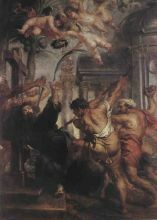 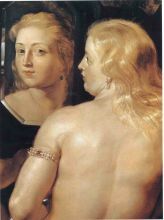 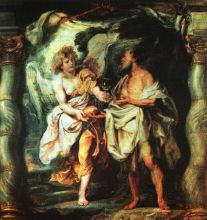 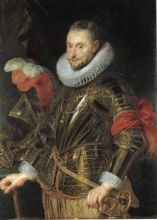 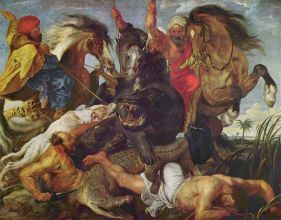 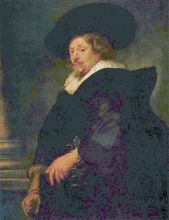 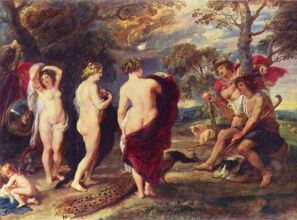 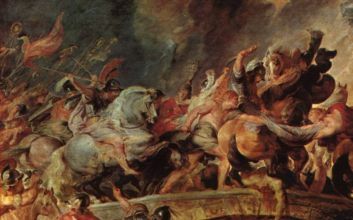 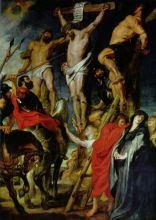 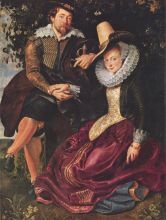 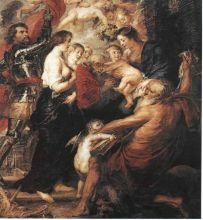 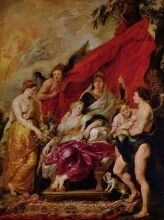 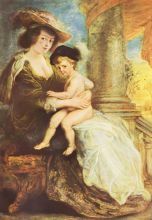 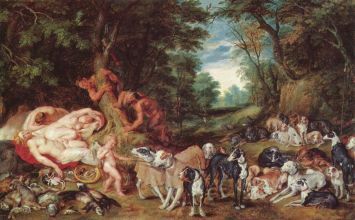 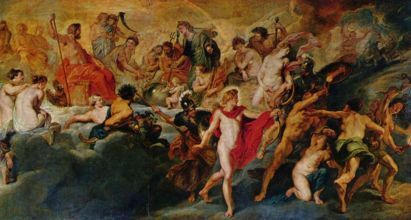 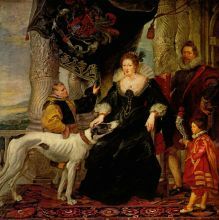 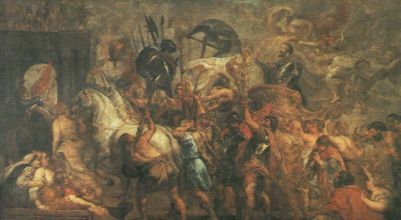 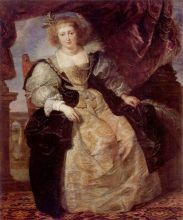 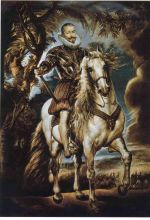 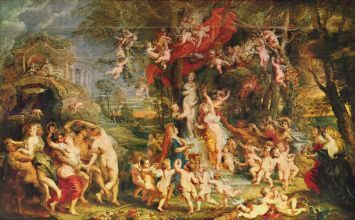 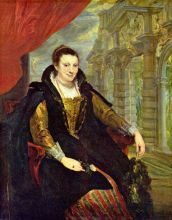 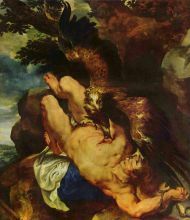 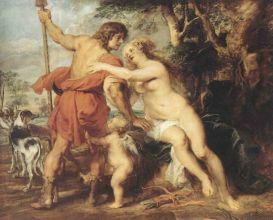 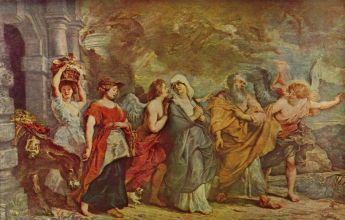 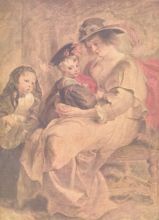 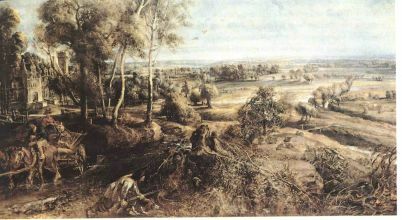 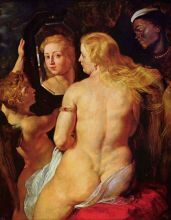 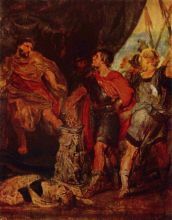 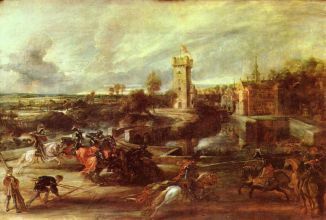 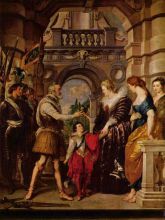 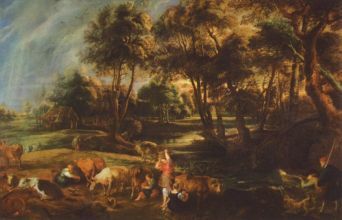 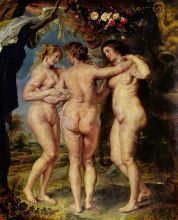 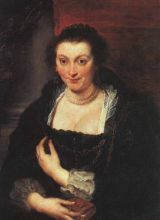 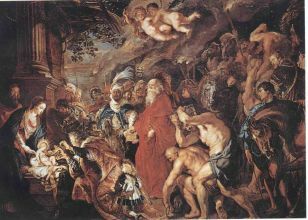 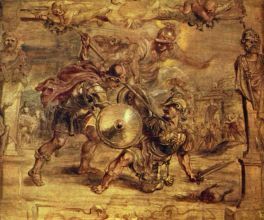 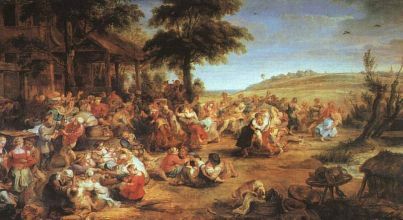 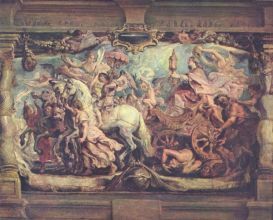 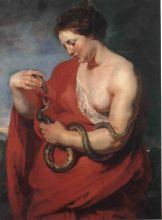 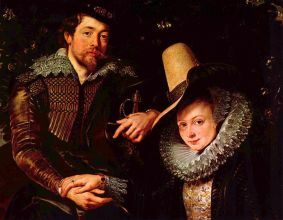 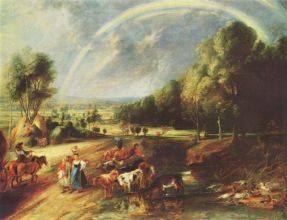 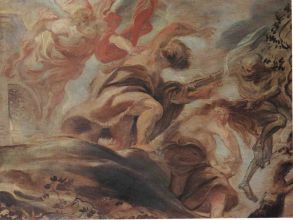 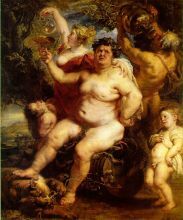 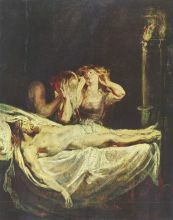 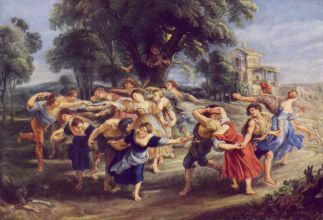 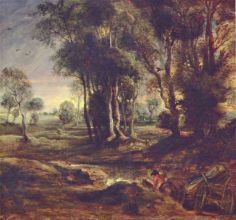 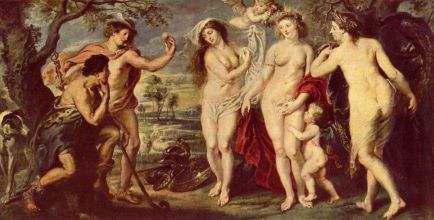 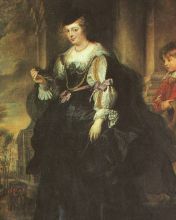 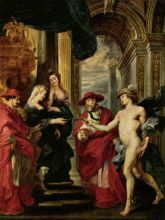 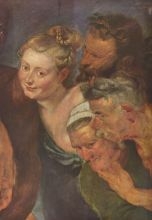 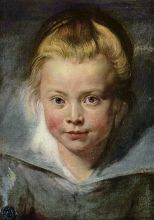 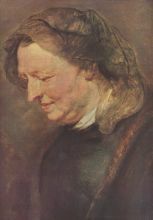 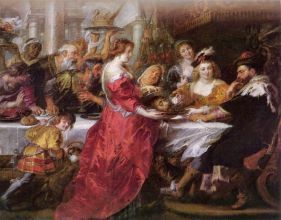 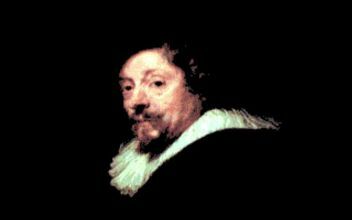 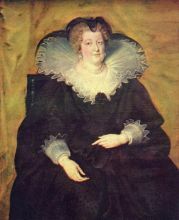 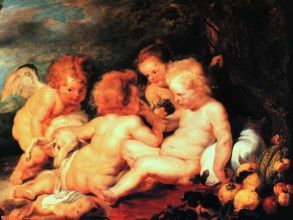 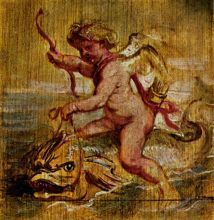 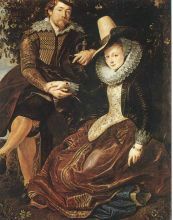 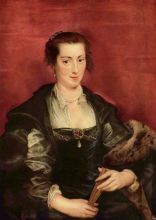 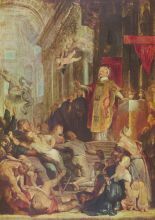 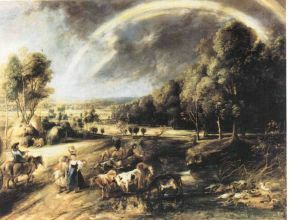 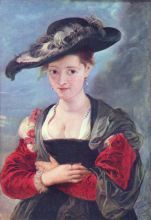 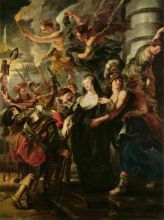 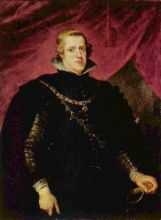 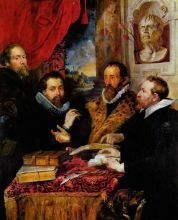 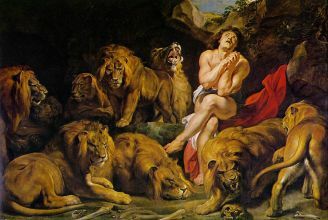 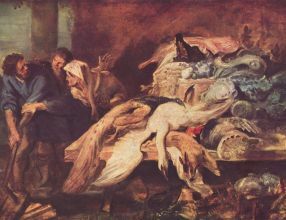 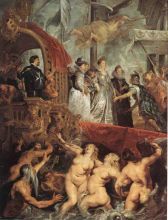 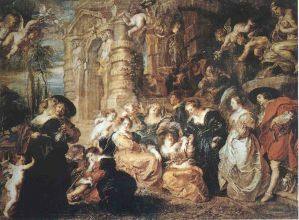 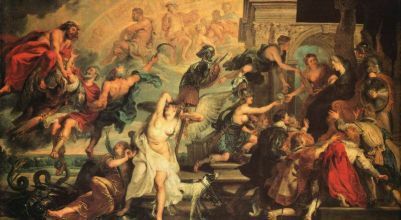 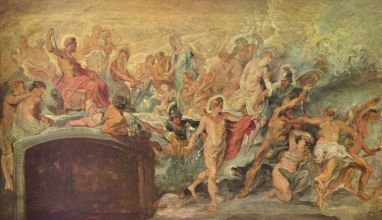 In addition to running a large studio in Antwerp that produced paintings popular with nobility and art collectors throughout Europe, Rubens was a classically-educated humanist scholar, art collector, and diplomat who was knighted by both Philip IV, king of Spain, and Charles I, king of England.